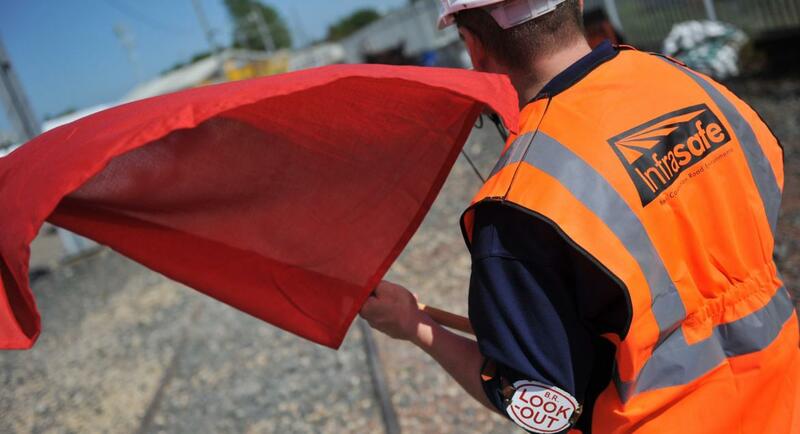 Infrasafe is one of the UK's leading rail safety training providers. Rated 'Outstanding' by NSAR, our accredited rail safety courses and assessments range from Personal Track Safety (PTS) through to the higher level competencies of Engineering Supervisor (ES) and Safe System of Work Planner (SSOWP). We are an ICI Approved Training Centre. 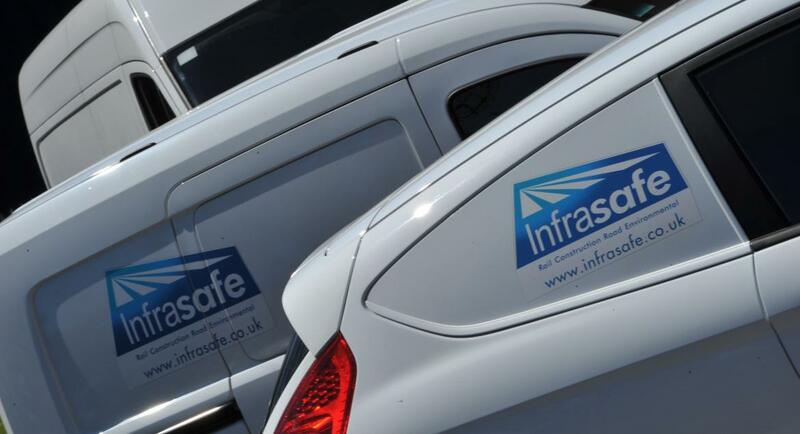 Infrasafe is a RISQS Accredited Supplier of Possession Management Services and Safe System of Work Planning awarded 5 star rating. 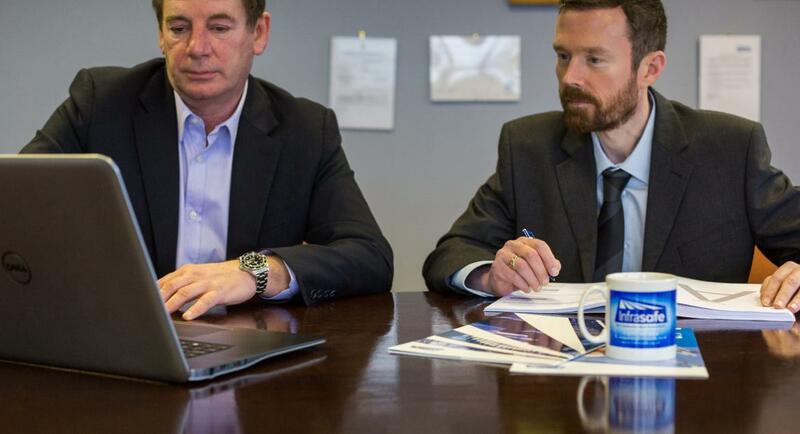 The company has supplied major Network Rail contracts as Primary Supplier with a dedicated team renowned for managing complex engineering possessions, delivering excellent safety performance and innovation. 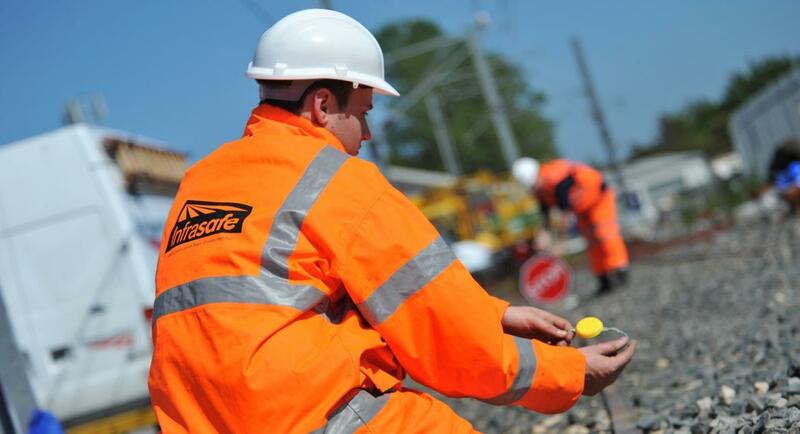 Infrasafe is accredited to deliver Railway Minor Works with a flexible, highly skilled team delivering PTS Certified Bricklayers, Fencing Installation, Line Marking and General Labour. The Company delivers a consistently high level service. Services include Vegetation Management, Graffiti Removal, Station Cleaning and Litter Clearance.